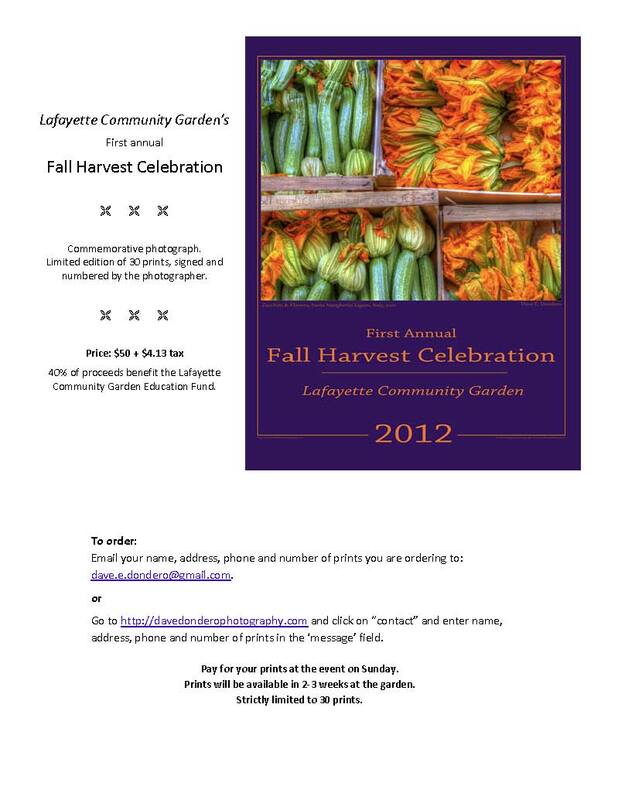 Order a copy of this beautiful poster by Dave Dondero and help your Community Garden at the same time! Order here. This entry was posted in Community Events, Donate, News & Events and tagged Poster.